With each passing update Fortnite adds more content but it seems like it also adds more bugs. Players are starting to reach their breaking point. 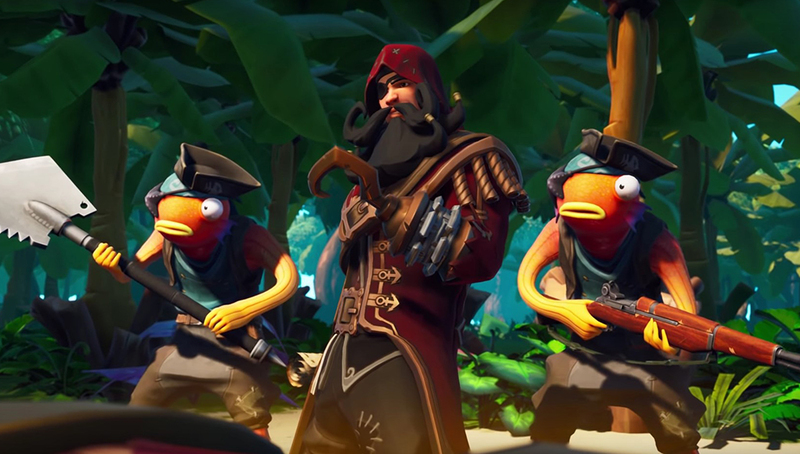 Since the start of Fortnite Season 8, players have been reporting various bugs and issues with the game. A recent glitch caused players to take damage when they stepped on metal structures and didn’t allow them to farm materials. Complaining about performance issues is just par for the course with most games nowadays but things have gotten increasingly bad in Fortnite, to the point where Epic Games has addressed them. 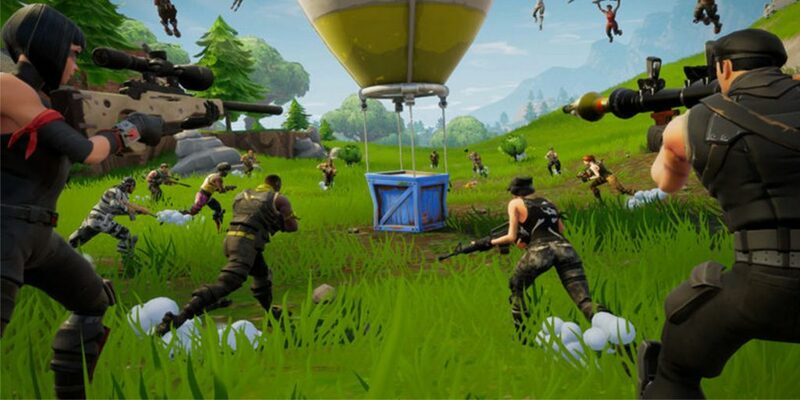 In a Reddit thread where players complained about Fortnite being nearly unplayable on consoles, Epic Games responded by asking for specifics and recordings of the problems. “Just wanted to hop in here and an let y’all know we’re aware of your reports. Any more specifics on what you’re exactly experiencing will help, but we’ll keep you updated as we dig in,” said JustMooney1. Report it in-game using the Feedback button under the category “Bug”. Once you do this feel free to message me directly with your IGN so we can find your client logs. If you have any screen recordings or other videos taken feel free to share with me so I can share with the team. Thanks for your patience while we dig into this,” said FreightTrainUSA. At the very least it seems like Epic Games is aware of the issues but it’s not clear if fixes will be on the way in the future. Epic Games focuses a little bit on bugs with each patch so these problems could be ironed out as the season goes on. Stay tuned.